In this issue: shadow of freedom, tail of tiger, elves in love, dark matter in an expanding universe—and a Monster Hunter contest at Planet Baen! As the Solarian League collapses, rebellion brews. Success for Honor Harrington’s Star Kingdom against the League has bred dangerous times indeed. But fortune favors the brave, and now the time has arrived to turn the tables on the nefarious plots against Manticore once and for all. Pittsburgh: a city transported to a magical pocket universe where elves rule, and supplies of food and basic material for civilization dwindle. In a fight for survival, a human woman makes plans to acquire an elvish protector—even if he does turn out to be entirely insane. In fact, elvish insanity may prove to be her only hope. An all-new story set within Wen Spencer’s Sapphire-Award-winning Tinker universe, and a follow up to latest entry, Elfhome. Take a journey through the newest and most complete science available today on the state of the universe—and check out where science fiction was when the paradigms shifted. Baen author and anthology coeditor Les Johnson is the Deputy Manager for the Advanced Concepts Office at the NASA George C. Marshall Space Flight Center in Huntsville, Alabama. He’s the editor of Going Interstellar, a collection of science and science fiction stories on interstellar travel, and coauthor, with Travis S. Taylor, of Back to the Moon. Special Larry Correia gifts, whacks, and contests galore. 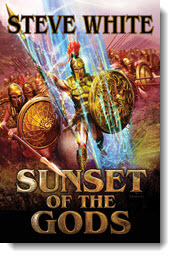 Plus, as always: play the game, get free ebooks. Now collect six different Monster Hunter gifts within the game, and be entered to win a signed hardcover of latest series entry, Monster Hunter Legion! 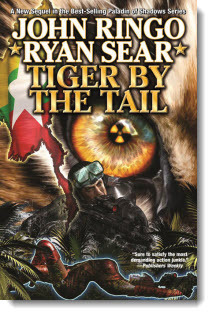 In celebration of the release this month of Fire Season, the second entry in David Weber’s new young adult series featuring Honor Harrington ancestor, Stephanie Harrington, and her treecat, Climbs Quickly, Baen Books is matching your donation to Carolina Tiger Rescue, the celebrated big cat refuge. The Iron Cage: when a star ship arrives, Johnny must choose between the bear-like People who raised him and his lost heritage. 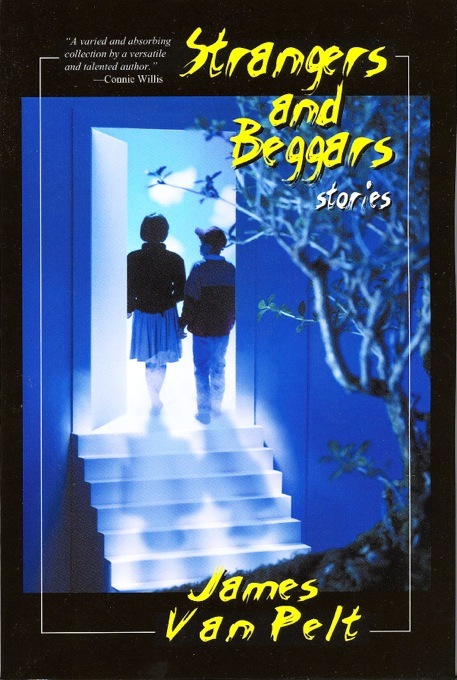 Breed to Come: On a distant future Earth, humans return and the catlike People are in no mood to deal once again with those who abandoned them so long ago. Together for the first time: two outstanding entries in Andre Norton’s legendary People saga. 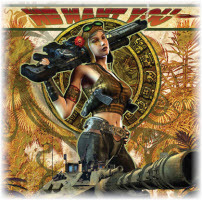 The human galactic empire is crumbling with corruption and hedged by alien enemies. 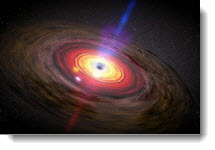 Now the High Secretary is dead, and a successor must be found or chaos will rule the stars. Explore a new trail in the west: an outstanding discount bundle of eight Western and contemporary western ebooks by an award winning legend! Clay Reynolds is the winner of the Western Writers of America Spur Award and the creator of tales of grit, daring, mystery, and determination bred by living in an unforgiving, starkly beautiful landscape. These are tales of the settler’s life on the Western frontier, tales of the more recent past full of drive-ins, dusty towns, and mysteries hidden under a wide and all-seeing sky, and stories of contemporary passion, betrayal, and honor. 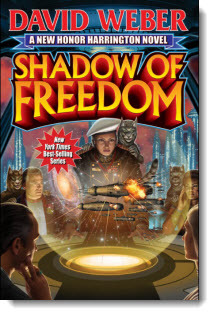 With an all-new introduction to the Baen Ebook Editions. More tales of tentacles, terror, and madness, sequel to the best-selling Book of Cthulhu, critically acclaimed as the ultimate Cthulhu anthology and "a must read for fans of Lovecraft's Cthulhu mythos. After narrowly surviving a smuggling job, master operative Dev is held hostage by the powerful town council. But in his home city of Ninavel, a child he once swore to protect faces a terrible fate if he can't reach her in time. So when the Council offers Dev freedom in exchange for his assistance in a clandestine mission to Ninavel, he can't refuse, no matter how much he distrusts their motives. 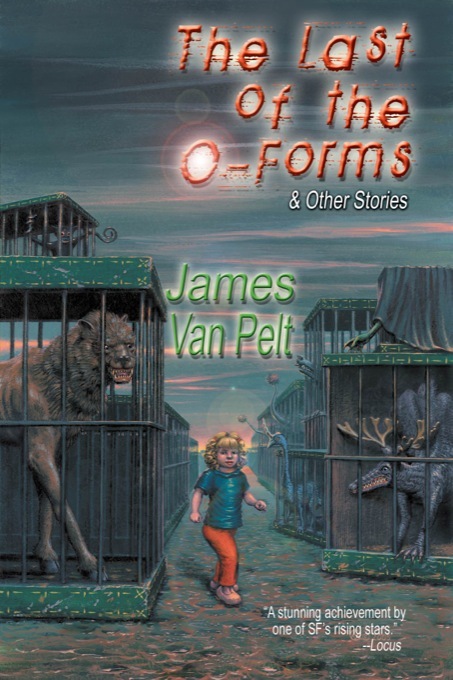 Sixteen stories, plus an all new tale, by amazing new talent, James Van Pelt, showcasing his explorations in science fiction, fantasy and horror. 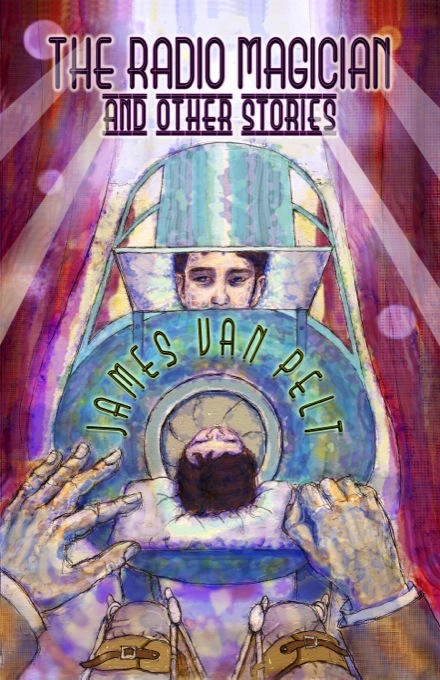 Mixing straight-forward science fiction ideas and fantasy concepts, the Radio Magician and Other Stories showcases James Van Pelt's wide-ranging talent as a tale spinner of the fantastic. We asked you what you would do if you possessed Lobo, the A.I.-enhanced battle spacecraft from Mark L. Van Name’s popular Jon and Lobo series. The winning entries are here!